Because the craziness of my world is finally slowing down, I thought I’d spend some time introducing some of the beautiful people I work with in the wedding industry. Hopefully on a weekly basis, I’ll give the lowdown of what its like to work with some industry professionals (from a wedding celebrant’s perspective). 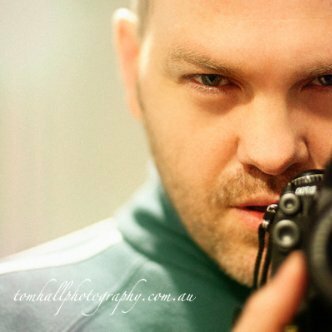 Tom is an absolute pleasure to work with – he is the ultimate professional, and relaxed and happy and stable 🙂 and most importantly, his work is A.Mazing! 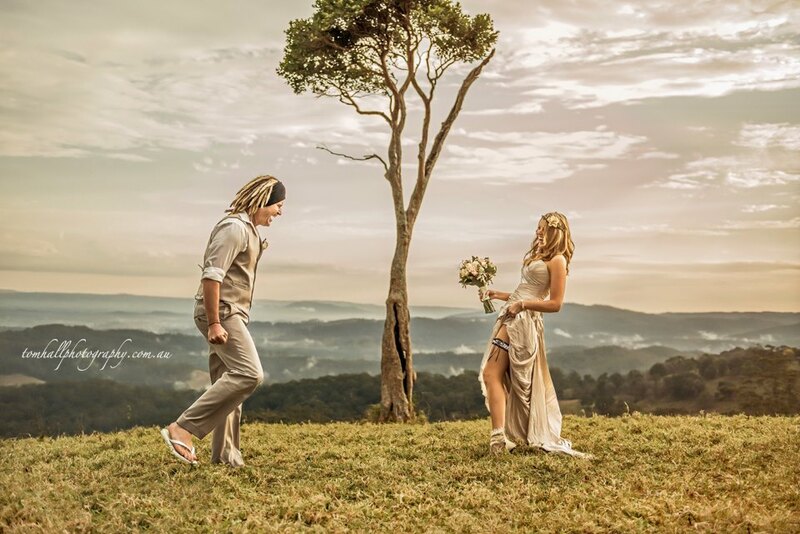 These pics are of Dale and Kirra: I married them in the Sunshine Coast hinterland and they’d booked Tom as their photographer. The heavens opened up right in the middle of the ceremony. The couple were gracious and beautiful – and Tom handled himself perfectly, no stress, no panic – just a smile and calm demeanor which I think is one of the essences of his beautiful work – he is actually a beautiful person 🙂 (Trust me I’ve seen some industry ‘professionals’ go to water in a crisis).